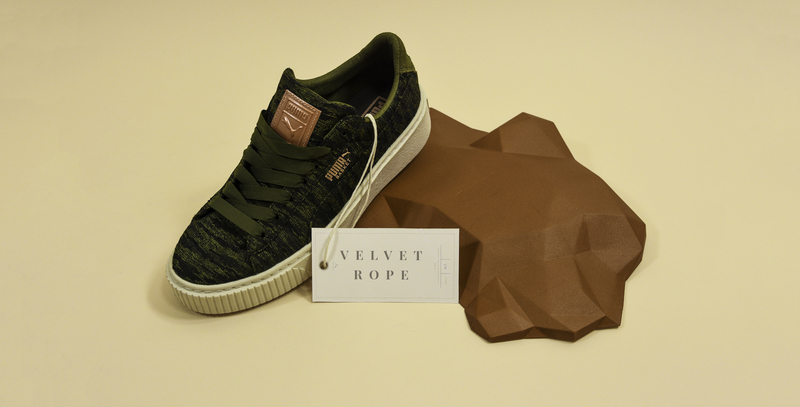 Puma hosted two exclusive, invite-only work out events in Los Angeles, New York and London, titled Velvet Rope, as part of their “Do You” campaign. The events featured support from The NYC Ballet and Kylie Jenner. 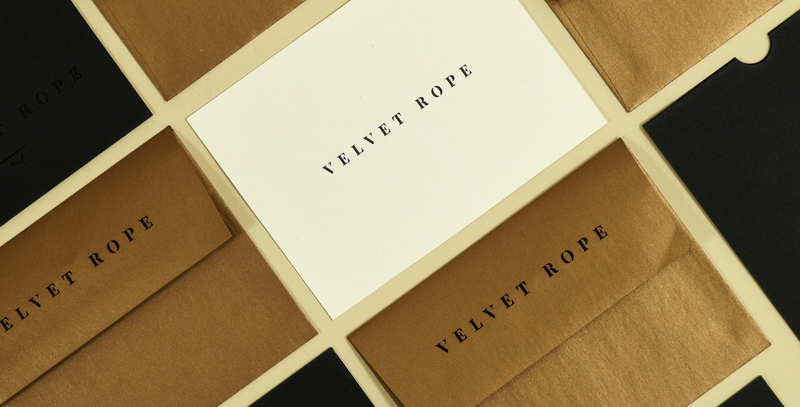 Our job was to create Velvet Rope’s packaging to be distributed to the VIPs in limited amount for the apparel launch. Packaging went directly to the NYC Ballet and Kylie Jenner as the main VIP’s, while the rest was presented at the bookend of Camp Puma — a yoga, fitness, and wellness event.